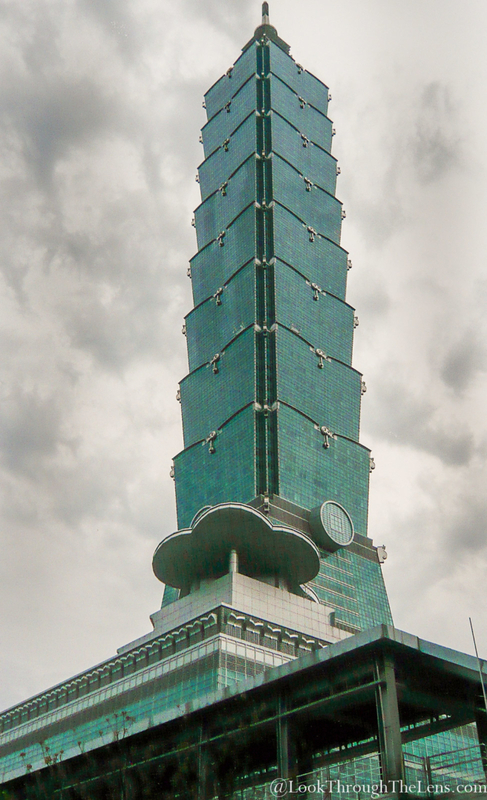 Taipei 101: HDR Image – Look Through The Lens? Will you? Even in 2008, this building was still the tallest inhabited structure as I write this. And it’s phenomenal. This weekend would have been a great time to go up to the top as the haze factor is limited today allowing great photography, esp. if it involves skylines and mountains.